available as an open market plan in the coming days. 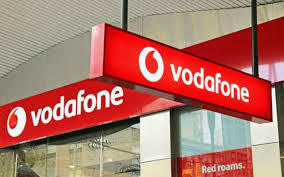 Coming to the data benefit, Vodafone is providing 1GB of data for 28 days, and it’s not 1GB daily data. So you’ll have to settle down with 1GB data for the entire 28 days validity. Lastly, users will also get 100 SMS per day benefit. That said, Vodafone used to offer Rs 159 prepaid plan earlier and the same has been modified to Rs 169. The plan is valid for 28 days from the date of recharge and it’s valid in all the circles. We have the plan’s availability in Andhra Pradesh & Telangana, Karnataka, Chennai and other telecom circles as well.